This conference focused on the conjunctions between the appeal and the rejection of “American culture” since the end of the Cold War. It explored questions such as: What factors are there on the affective level that make certain products and texts popular or unpopular? And more importantly, what happens when American culture becomes entangled in affective encounters with worldwide consumers? An analysis of how people feel about “America” raises interesting questions concerning the construction of identities of audiences and consumers through these affective encounters. Processes of Americanization can connect affect (associated with popular culture in general and new media in particular) to national and transnational identity formations in Europe and around the world. Such analysis of the politics of culture also shifts critical attention away from notions of American culture linked to a specific place (i.e. the United States) to the processes of flows and processes of transfers across places, in which “America” is an imaginary cultural descriptor. In what ways are consumers invested in this cultural transfer and the diverse appropriations of “America,” and which effects do these affective investments have? The conference took place at a site which is itself an illustrative example of the global flows and appropriations of “American” and “Austrian” culture that come to constitute the cultural imaginary: Schloss Leopoldskron in Salzburg, which hosts the Salzburg Global Seminar. Follow the link to find out more about the location. Jaap Kooijman (Amsterdam 1967) is Associate Professor of Media Studies and American Studies at the University of Amsterdam. His essays on American politics and pop culture have been published in The Presidential Studies Quarterly, The Velvet Light Trap, Post Script, The European Journal of Cultural Studies, GLQ: A Journal of Lesbian and Gay Studies, and the Journal of American Culture. In 2008, he published Fabricating the Absolute Fake: America in Contemporary Pop Culture (Amsterdam University Press, 2008), for which he won the 2009 ASCA Book Award. A revised and extended edition will be published in spring 2012. “Hip vs. Cool: Delineating Two Key Concepts of American Popular Culture“Joel Dinerstein is an Associate Professor in the Department of English at Tulane University, where he also directs the American Studies program. He is the author of Swinging the Machine: Modernity, Technology, and African-American Culture Between the World Wars (2003), an award-winning cultural study of the relationship between jazz and industrialization. 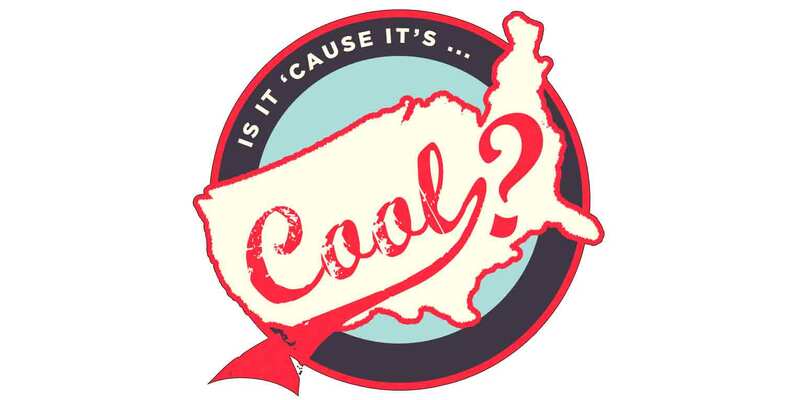 is currently working on a cultural history of the concept of cool entitled The Origins of Cool: Jazz, Film Noir, and Existentialism in Postwar America (forthcoming, University of Chicago Press). He is also the co-curator of a photography exhibit entitled American Cool will open at the National Portrait Gallery of the Smithsonian in October of 2013. He has been a consultant on jazz for Putumayo Records, the National Endowment for the Humanities, and the HBO serial drama, Boardwalk Empire.